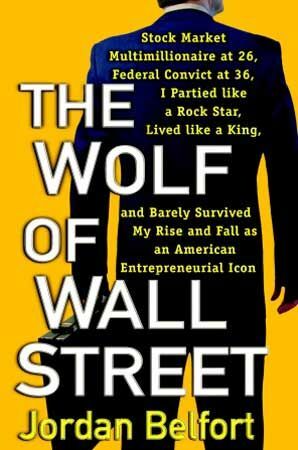 Director Martin Scorsese is putting together one hell of a cast for his next project, The Wolf of Wall Street. Based on Jordan Belfort’s memoir, Leonardo DiCaprio stars as a hard partying, drug addicted stockbroker who was indicted in 1998 for security fraud and money laundering and served a 22-month federal prison stretch. Oscar nominee Jonah Hill recently joined the cast as Beflort’s close friend and business partner, and now Deadline reports that Friday Night Lights star Kyle Chandler is signing on to play the FBI agent who built the case against Belfort and took him down. Chandler has landed some fantastic roles after wrapping the final season of FNL (for which he won the Best Actor Emmy). He’s currently filming Kathryn Bigelow’s drama about the hunt for Osama Bin Laden, Zero Dark Thirty, he stars opposite Mark Wahlberg and Russell Crowe in Broken City, and he’ll be seen later this year in Ben Affleck’s very promising period drama Argo. It’ll be interesting to see if Scorsese makes good on his promise to use 3D on all his post-Hugo projects, but either way he’s lining up a fantastic cast for The Wolf of Wall Street. Hit the jump for a synopsis of the book.